November has come and gone, and we’re officially in holiday mode here in the US. I unashamedly love this time of year, and am actually really happy to be spending it at home instead of traveling. Cue lots of evenings spent with festive candles burning and our electric fireplace flickering – and now that it’s December, it’s acceptable to start binging allllll the holiday movies on the Hallmark channel. 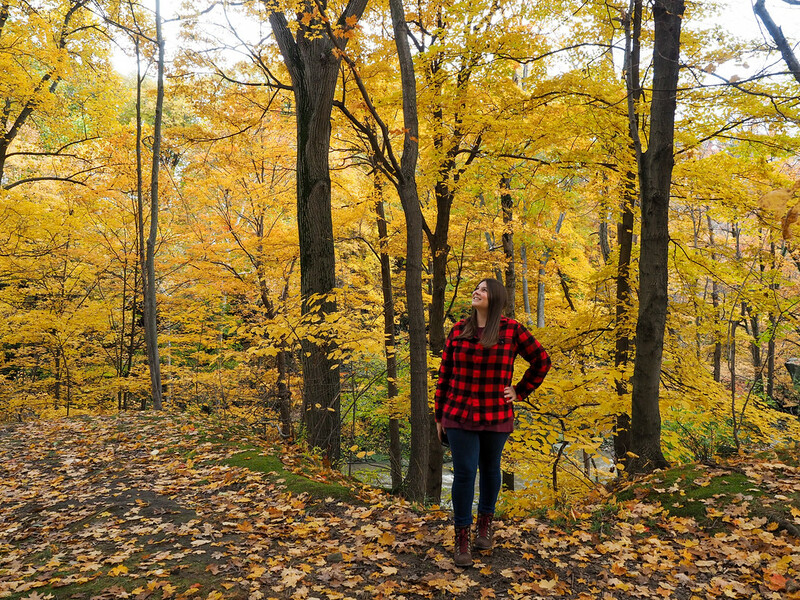 I didn’t do much travel in November, but let’s take a look back at the month anyway. Crappy weather – It’s not really a “travel” lowlight, but I had hoped to get outside more in November to enjoy the last bit of autumn and go to a few early holiday celebrations. 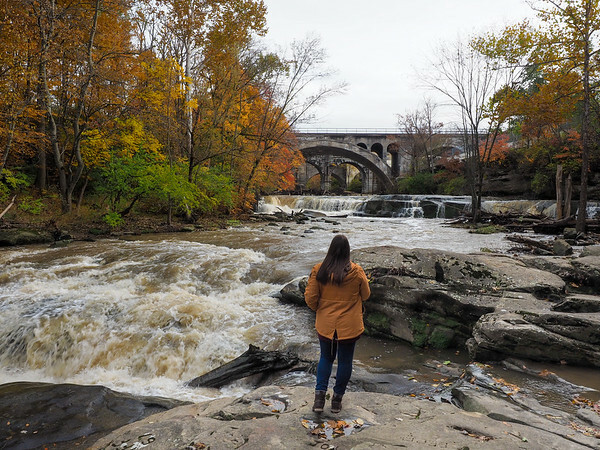 But the weather in northeast Ohio has been absolutely dismal – did you know that Ohio actually has some of the cloudiest weather in the United States? It’s true! Cleveland is consistently ranked right up there with Seattle and Portland as one of the cloudiest cities in the country. Most popular post: Amanda’s 2018 Holiday Gift Guide for Travelers – It doesn’t really matter how many different travel gift guides pop up in my Facebook feed; I click on just about every one! If you, too, are secretly a gift guide connoisseur, feel free to check out my 2018 edition! Most popular Instagram post: Once again, you guys had lots of love for polar bears in November! This photo is one of my favorites; it was the very first time I locked eyes with a polar bear, and it’s a moment I’ll never forget! Those eyes! 👀 Those paws! 🙌🏻 I’m not sure you can look at this photo and not fall in love with this polar bear! I’ve always liked polar bears (my university mascot was even a polar bear! ), but I don’t think I truly fell maddeningly in love with them until I went to see them in the wild in Canada this year. These guys are super interesting animals. For example, here are some quick fun facts: 1. Polar bears are the only bears to be considered marine mammals because of all the time they spend on the ice/in the water. 2. Polar bears actually have black skin and translucent fur – they’re not actually white at all! 3. It’s not uncommon for polar bear mommas to have twins, and triplets aren’t unheard of. 4. Polar bears don’t hibernate. The winter is when they’re out on the ice hunting. They do fast through the summer months, though, when there aren’t any seals for them to eat. 5. Polar bears have no natural predators, but they ARE at risk because of climate change. And, sadly, even though in my mind the bear in this photo is totally looking for some cuddles, in reality she’s really just trying to determine whether I’m edible or not. Do you ❤️ polar bears? 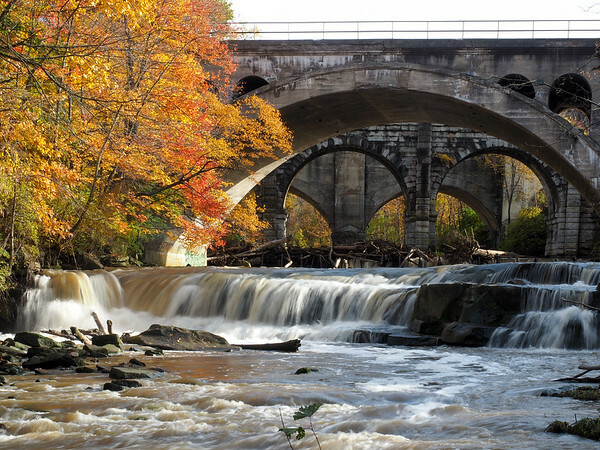 Did you know these fun facts about them? Most popular Facebook post: This post giving a sneak peek into the Tundra Buggy Lodge I stayed at in Manitoba has gone semi-viral. You guys also liked this travel meme. BlogHouse 2019 applications are open! – I’ll once again be mentoring at BlogHouse in 2019. This is a 3-day travel blogging retreat that’s one of my favorite “conferences” of the year. The group is kept intentionally small so that everyone gets plenty of one-on-one mentoring and super actionable tips to help them take their blogging businesses to the next level. 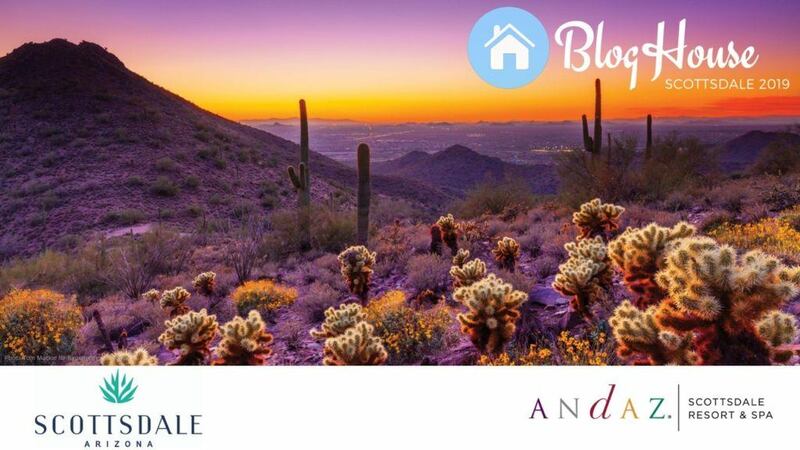 BlogBouse will be taking place at the incredible Andaz Scottsdale Resort & Spa in June, and applications are officially open! Click here to learn more and apply. I’m planning to stick closer to home for the holidays, but do hope to check out some Christmas-y things around Cleveland. March: Portugal – After Morocco, I’ll be heading to another new-to-me country: Portugal! I think I’ll be spending 10-12 days in Portugal, trying to see as much as I can. I’d also like to go somewhere in January for at least a long weekend, but haven’t decided where yet. I just know I’ll be ready for a break from Ohio after the holidays! Who has suggestions? ?